After patiently (and in some cases, impatiently) awaiting the fourth Cormoran Strike instalment by J.K. Rowling / Robert Galbraith, it appears Lethal White is finally finished! 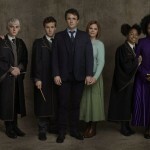 During periods of heavy snow in the U.K. over the past couple of months, Jo Rowling has been giving updates on her progress via Twitter, first in January, when she complained that her fourth book always feels like the longest to write, and then in February to share her progress in the snow. She even tweeted during the frenzy after the release of the Fantastic Beasts trailer, saying that she was struggling to stay focused on one series at once! 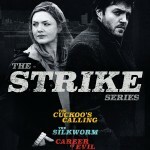 Read a summary of everything we know about the fourth novel so far over at Strike Fans here. 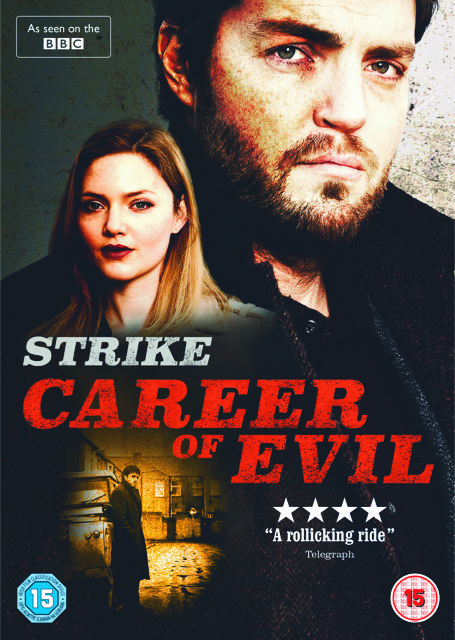 As for other release dates, Strike: Career of Evil will be released on Region 2 DVD on April 16th by Warner Bros Home Entertainment. 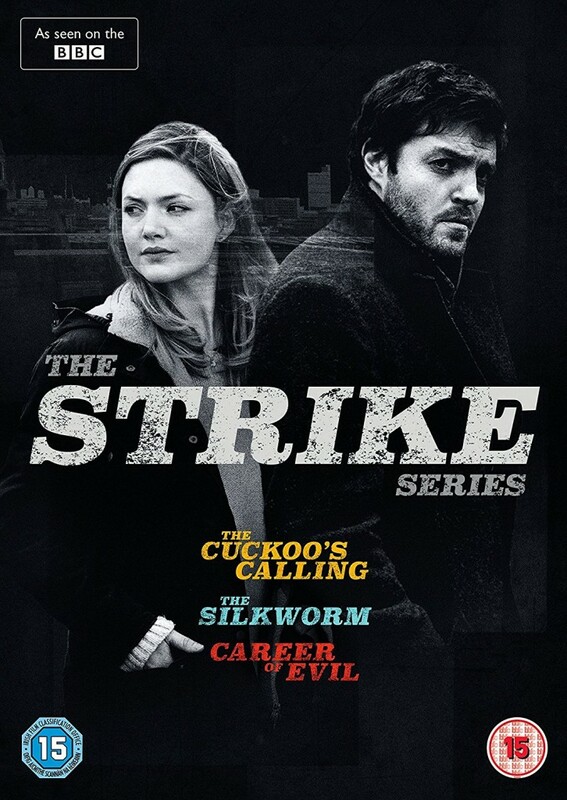 The complete Strike series so far (The Cuckoo’s Calling, The Silkworm and Career of Evil) will also be available to own in a box set on DVD for the first time on April 16th! Preorder a copy of the DVD here, and the box set here, and keep checking back for a U.K. giveaway, coming soon! Read more about U.S. air dates of the show here. We’ll keep you posted on international DVD releases, too! 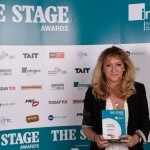 Theater Round-Up: 'Cursed Child' and Sonia Friedman Win Industry Awards--and More!